With the summer break just around the corner (already!) 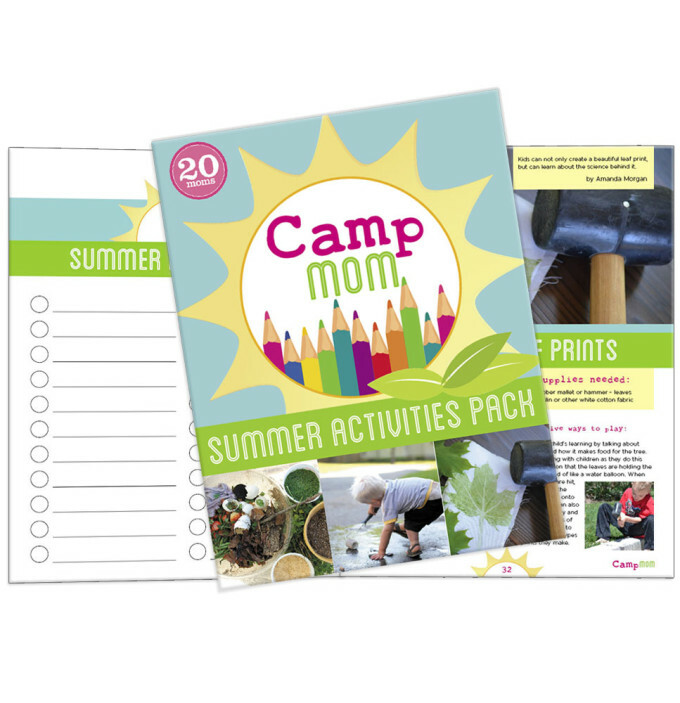 I’m so thrilled to be able to offer you help and inspiration to fill those long weeks at home with the kids with this wonderful Summer Camp Activity pack! 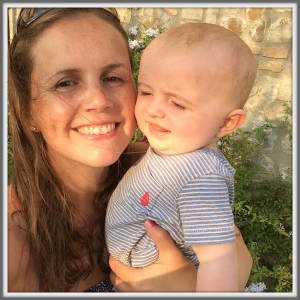 Produced in collaboration with my favourite blogger friends the 20 Moms, we are a group of educators, artists and parents who all blog about parenting and kids’ learning activities and share our top posts on our collaborative Pinterest board Top 20 Moms. 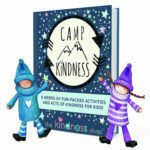 We have combined our best activity ideas, parenting tips and organisational planners to create this bumper PDF pack of inspiration to see you through the whole summer long with your kids off school, which you can dip into a day or week at a time and use in a flexible way to suit your own needs. 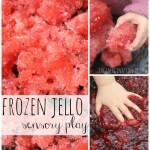 Plus a bonus of Sensory Play Everyday! A full list of exciting activities with links through to our best projects, enough to keep you busy for every day of the summer! The activity packed is aimed at children aged 2-9 years old, although of course the ideas can easily be adapted either way to stretch them to suit all. As well as providing printable check lists and organisational charts as handy planning resources! The material is presented in PDF format for easy download at home. 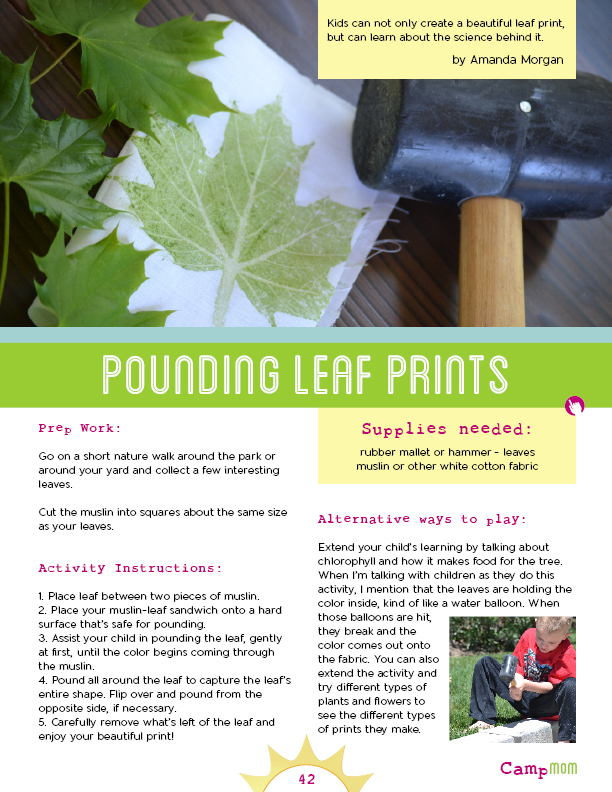 It can be printed and stored ready to go for summer! 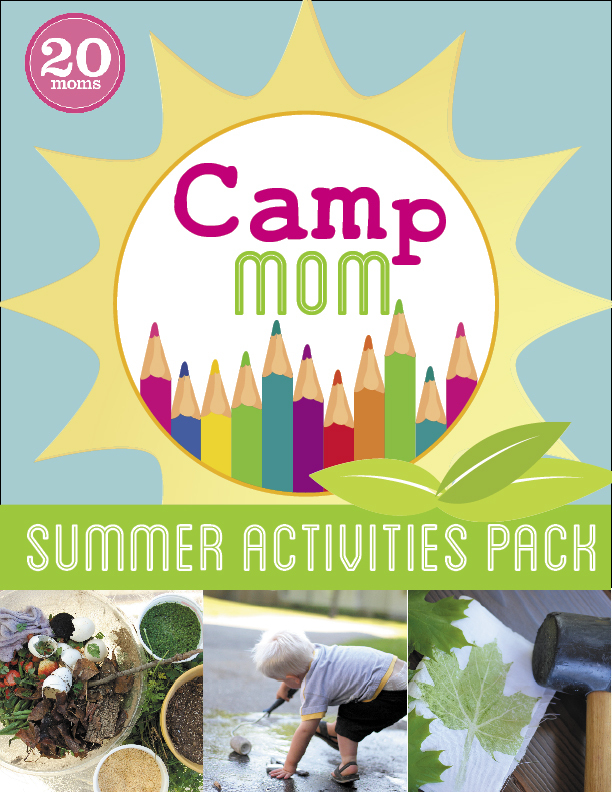 The Camp Mom Summer Activity Pack officially goes on sale on May 15th, but if you are quick there is a great special offer up for grabs! Special Offer! 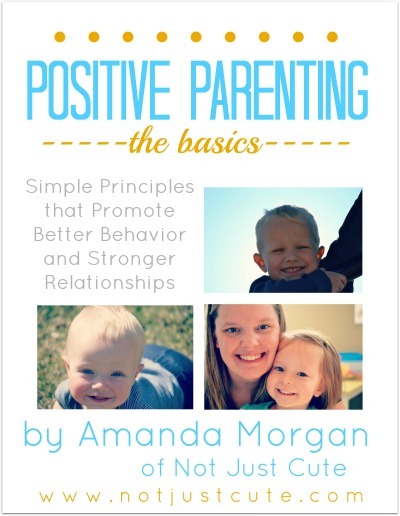 All those who buy during the month of May will receive a FREE copy of this wonderful eBook by Amanda Morgan, Positive Parenting: the basics, worth $4.99. (Offer ends May 31st). 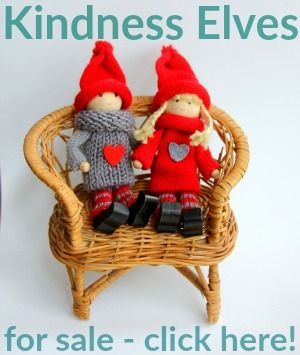 Perfect for helping to cope with sibling rivalries and staying calm as a parent through the long break! We can’t wait to have you play along with us this summer. Let’s make it the best summer yet with Camp Mom! Hi! My son is 33 months, would this package be geered towards him? I will buy if so, it looks like a lot of wonderful fun for our summer. Great question and how did I miss putting in that information?! It’s aimed at maybe 2 1/2 year olds to 8 or 9 year olds, so at 33 months I think it will be perfect for him! Around 2-9 year olds. I am going to edit the post and add the info now! Looks awesome. What a great resource! 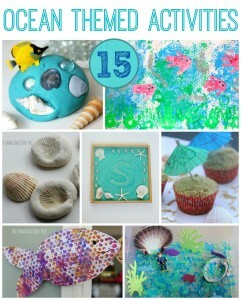 I’m just starting to think about those unscheduled weeks of summer now … and how to fill them in! I think it really will be so helpful to have at hand! Thanks Pragmatic Mom! Have just been shown your site, and love it. 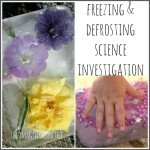 I co-run a playgroup for preschoolers, and will show our mums this link, for their summer holidays. 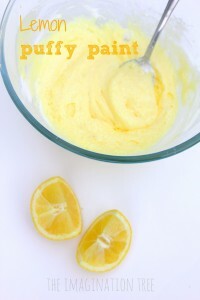 You have some gorgeous activities, can’t wait to try the edible finger paint. We are going to do it on tin foil to get different textures. I’m sorry if the post co era this, but I imagine this is a digital file? The activity pack is a PDF file that you download to your computer and can print out. Hope that helps! Hello Anna Ranson, just wondering if you have other activity books for pre-school children especially the activities you place on your website if you published them?would like to know please. Not yet Anthonia! But I do have a series planned that I hope to start soon! I bought the campmum summer pack. Do i recieve it as an Ebook? hi Anna thank you for replying. I thought it may have been sent to my other email kirstydmcbride@msn.com as that is the email on my paypal but it doesn’t seem to be there either. sounds fab, do you have a discount code?? ?